For over 40 years I have hunted Utah Mule deer with bow and arrow , muzzle loader, and high powered rifles. I have watched it decline and come back and still enjoy being in the mountains at that time of year. If we all do our part as stewards of the land and animals we hunt it will be there for others to enjoy. Join in and write your own page! It's easy to do. How? 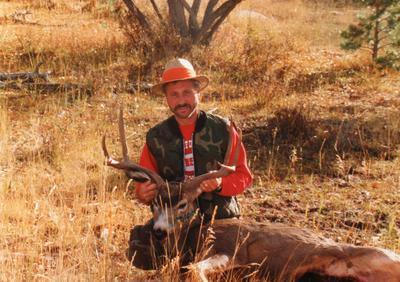 Simply click here to return to Deer Hunting In Utah Invitation.